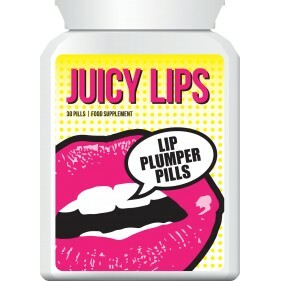 Juicy Lips, Lip Plumper Pills guarantee a bigger, plumper, juicier pout – fast! We all know that bigger is better, and with Juicy Lips – Lip Plumper Pills, we guarantee you will have thicker, fuller more kissable lips – in no time! Juicy Lips have been clinically proven to enhance the size and fullness of your lips by up to 100%! The unique formulation contains safe and natural ingredients that are essential in enlarging the fullness of your lips. The pills begin to work instantly to give you the perfect pout you have always dreamt of! The pills also contain a blend of vitamins and minerals, designed to ensure your lips are deeply nourished and soft! You will be amazed at the results! • Lip Plumper Pills guarantee a bigger, plumper, juicier pout – fast! • You will have thicker, fuller more kissable lips – in no time! • Clinically proven to enhance the size & fullness of your lips! • Designed to ensure your lips are deeply nourished and soft! • Juicy Lips products contain 100% safe and natural ingredients! • Juicy Lips products are clinically tested! • Juicy Lips products formulated using the highest quality ingredients! 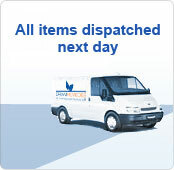 • Made in leading laboratories in the United Kingdom!